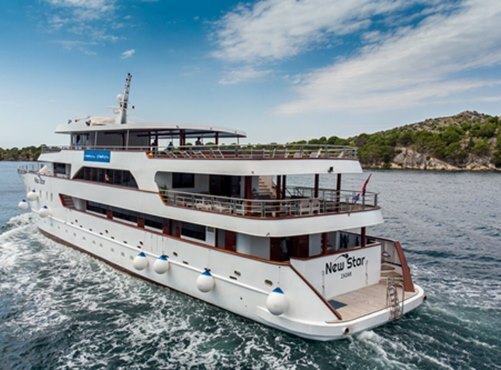 Our 7-night Croatia cruise special deals offer you an ideal opportunity to explore the Dalmatian Coast and her idyllic islands at a superb discounted price. We have just launched some special deals from May to October 2019. Our small cruise ships have a maximum capacity of just 40 passengers, some of the ships are brand new for 2019 and we have guaranteed departure dates. Prices are inclusive of half board, private airport transfers, guided tours and our concierge service. Convenient flights from the UK can be arranged by our team, as well as extra nights in a luxury hotel, before or after the cruise. 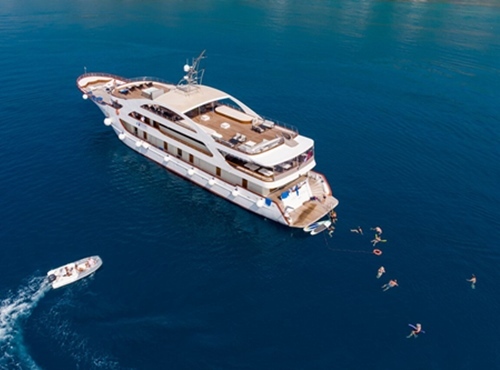 We have also now introduced some small-ship cruise offers to Greece for May 2019 departures, with 40% discounts. Cabins available at this price are strictly limited and selling extremely fast, so please call us at your earliest convenience. 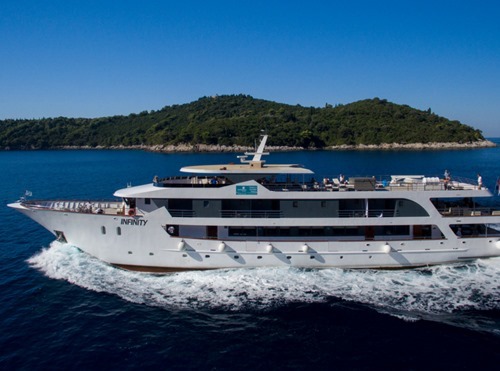 Luxury one-way cruise from Dubrovnik to Split with overnight stops in Slano, Mljet, Korcula, Hvar, Vis and Split. Including half board with the captain's evening meal, guided tours and private transfers.